Have you been looking for a reliable and licensed tree pruning company? With over decade of experience serving the Greater Los Angeles area with exceptional tree pruning services, licensed tree pruning company, Your Way Tree Service Inc. has the experience and know how to prune your property’s trees correctly, with care and professionalism. Throughout those ten years, our Licensed Tree pruning company has had the opportunity to serve a plethora of both commercial and residential clients and works well alongside other commercial landscaping contractors. In addition to our licensed tree pruning services, Your Way Tree Service Inc. also offers a number of different services that range from stump grinding and irrigation plans to debris removal and tree diagnostic. It doesn’t matter how large or small the job, our licensed tree pruning company is sure to complete the job at an affordable price and in a timely fashion. By taking the time to make sure that the trees on your home or commercial property are well cared for and aesthetically pleasing, you’re investing in the wellbeing of your or your business’ overall image. 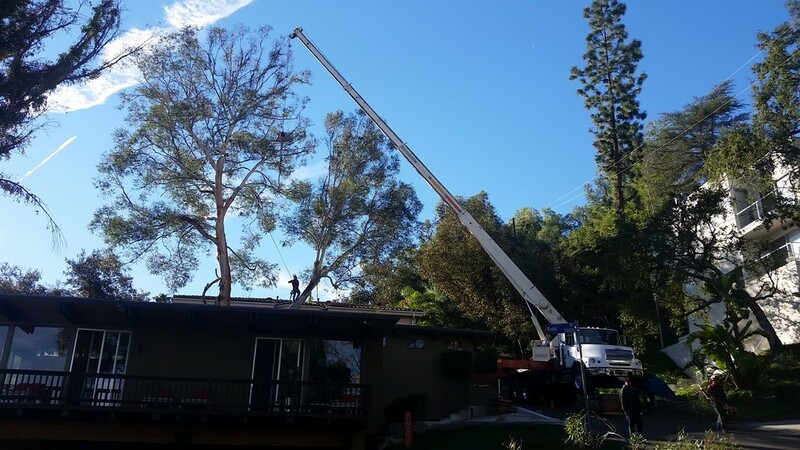 By putting your trust in Southern California Licensed Tree Pruning Company, Your Way Tree Service Inc., you property will be sure to start grabbing your neighbors attention in no time. Our focus on customer service and lengthy experience in the industry make us anyone’s best choice when looking for the best licensed tree pruning company. If your commercial property is being marred by an unsightly or ugly tree or tree stump, you’re in need of our professional tree pruning company services. Removing the correct amount of branch while pruning any tree can be both complicated and dangerous and is best left to experienced professionals. Our licensed tree pruning company practices a number of tree pruning and tree removal services with the utmost caution. In addition to our professional tree pruning services, we also offer stump-grinding services upon request. By grinding the existing stumps on your property, we can help you recycle healthy wood into your existing soil which in turn offers endless opportunities by simply adding nutritional value to your properties soil. 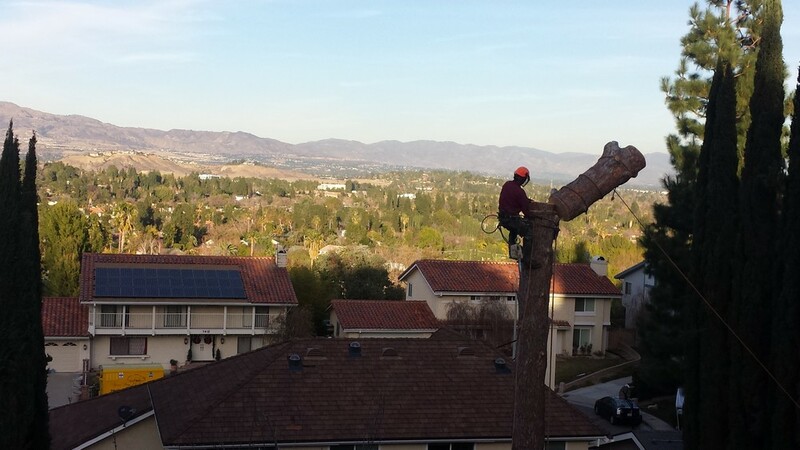 If you have questions regarding the services provided by Southern California’s leading licensed tree pruning company, Your Way Tree Service Inc., or would simply like to contact one of our service representative to schedule your complementary consultation, don’t hesitate and call us today! From treatment plans and tree pruning to emergency tree removal, our licensed tree pruning experts will be sure to be able to help you with whatever tree related issues that have taken root! Contact us at 818.882.2335.